It’s almost gift wrapping season. My mom and mother-in-law both wrap beautiful gifts, but unfortunately I didn’t get the gift wrapping gene. I’ve learned some tricks to compensate for my lack of gift wrapping skills. 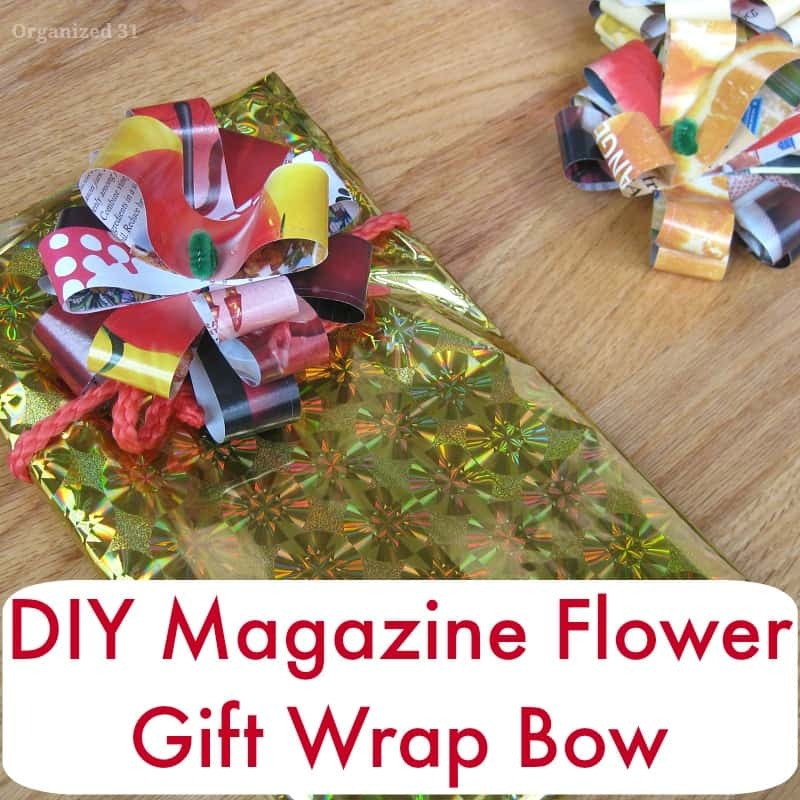 One of my favorite new gift wrapping tricks is to use magazine flower bows. 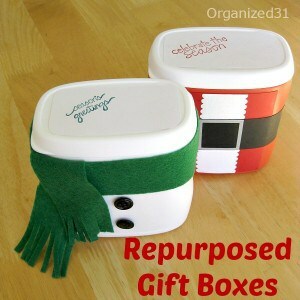 This is a great project to do with your kiddos. 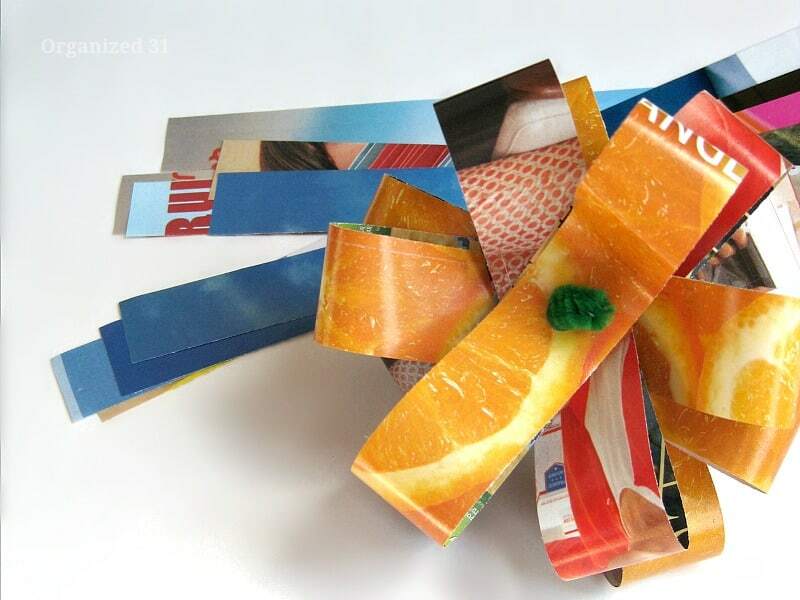 Grab your old magazines and look for brightly colored pages. 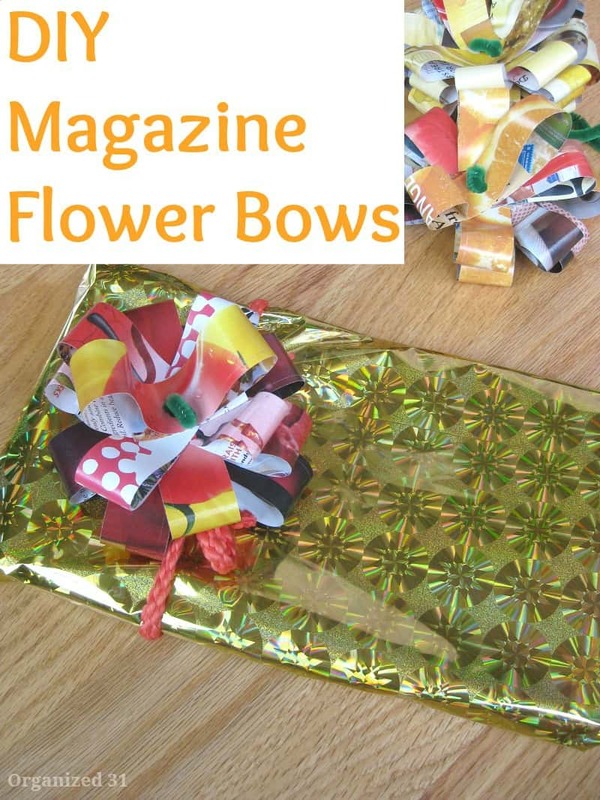 You can follow these directions for making magazine flowers to make your bows. 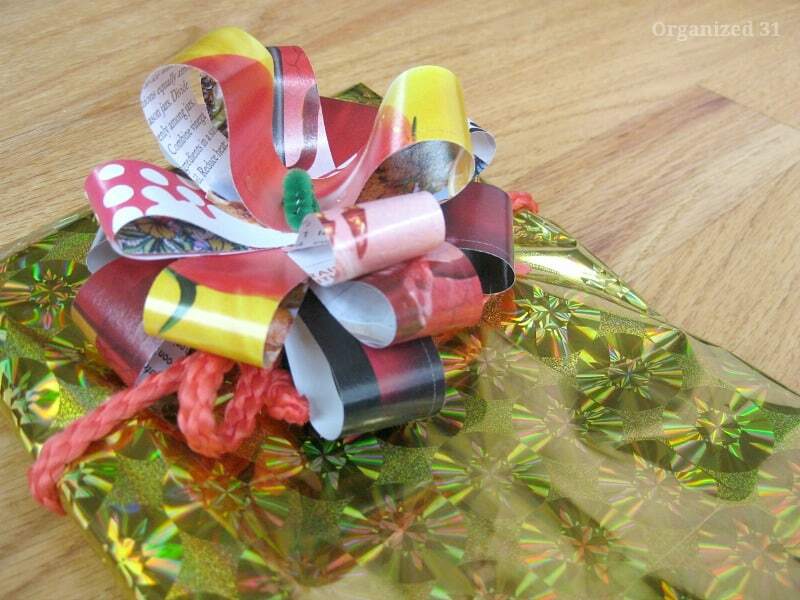 Once you have your magazine bows made, wrap your gift and tie ribbon around it. 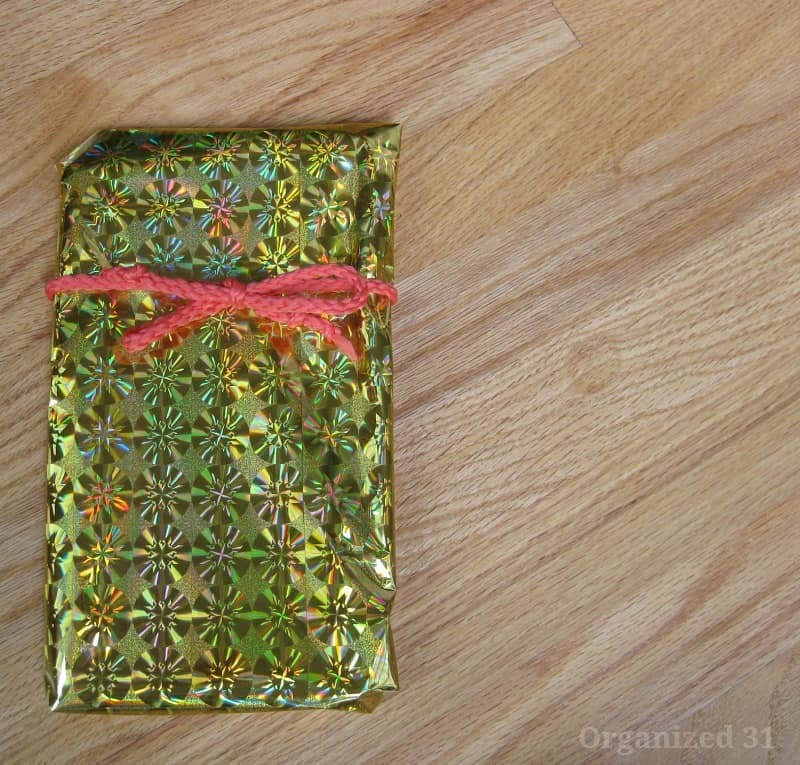 The ribbon needs to be sturdy enough to be able to attach your magazine flower bow to it. Voila! A pretty, festive bow for your gift. By choosing your magazine pages, you can design whatever color bows you want. 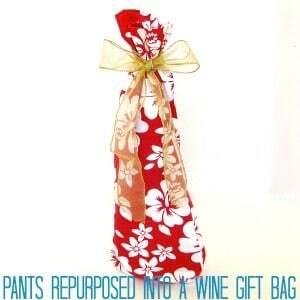 Now you’re ready to jump right into this gift wrapping season. Happy wrapping! 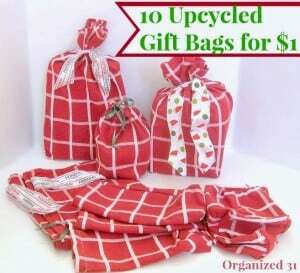 Other recycled gift wrap ideas. This is such a great idea. I always have magazines laying around, and now I know what to do with them.